Slade is your local Wagga Wagga Building Inspector. Slade is a Regional Franchisor for Jim’s Building Inspections in both regional NSW and the ACT. 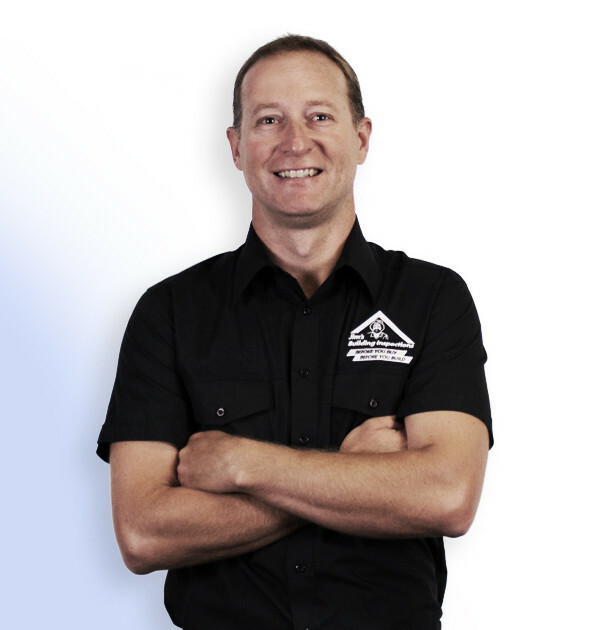 He has had a passion for the building industry since his youth and now has over 22 years experience in the industry. After completing his carpentry apprenticeship, Slade started his own business and completed a Building Supervisory/Clerk of Works qualification. Since then he has facilitated numerous projects. Slade prides himself on customer satisfaction and professionalism. Slade has lived in Wagga Wagga area all his life and is very passionate about the area and giving back to the community. In his spare time he enjoys time with his wife and two children. He is also known in the motor sport world as a two-time world champion V8 Superboat driver. Slade is excited to be part of Jim’s Building Inspections and looks forward to assisting you with your building inspection needs.